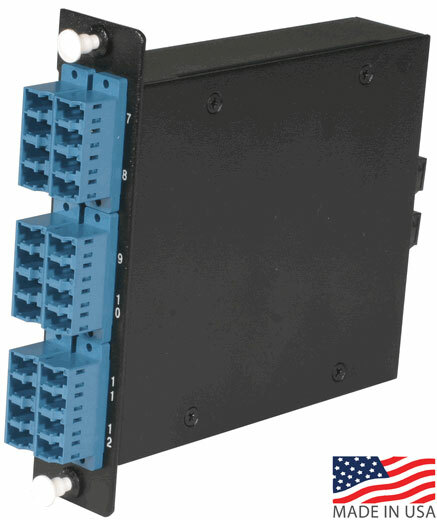 If you are looking for Singlemode OS2 Elite and Super Elite MTP/MPO Fiber Cassettes, CablesPlus USA has everything you need. The advantage of Elite and Super Elite as a higher grade of fiber optics technology lies in their tighter tolerances. Tighter tolerances equate to better insertion loss quality. If optimizing insertion loss quality and return loss quality are two key factors for your Singlemode OS2 application, choose Lightwave Elite and Super Elite MTP fiber optic cassettes.